Now in its 9th year, The Great Lakes Uke Gathering is the best little one day ukulele festival in the Midwest! Our new venue at Anodyne Coffee Roasters (www.anodynecoffee.com) in historic Walkers Point, provides a really authentic Milwaukee music space in Anodynes historic cream city brick building with hard-wood floors. The coffee, bakery and soups are amazing and the neighborhood provides a wealth or restaurant experiences for lunch and post-fest dinner options; all while being conveniently located to many downtown hotels as well as, its proximity to the hip and happing Bay View Corridor, just a few miles south of Anodyne. We are a very welcoming group of strummers here in Milwaukee... So come meet members of The Milwaukee Ukulele Club, whom, along w/ Lil Rev are the heart and soul of this great little festival. Parking on street around Anodyne and in Bradley Tech School Lot 700 S. 4th Street. Lil Rev will be teaching his famous Triplets Made Easy Class at the 2018 Great Lakes Ukulele Gathering. Pictured here at The Las Cruces Ukulele Festival 2018. Here&apos;s the schedule for the days event. 11am-Noon The Muted Ukulele w/Lil Rev: Learn how to turn your ukulele into a lean, mean, percussive strumming machine. Noon-1pm Lunch at Anodyne, Food Truck (Gouda Girls) outside or many eateries in the hood! See our local restaurant list handout for ideas! 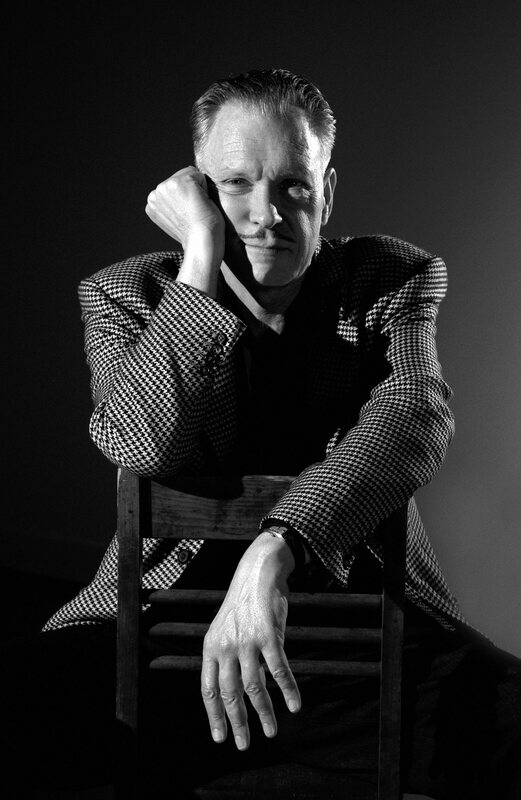 2pm-3pm Swing Repertoire W/Casey MacGill. Learn popular swing repertoire w/ swing strum. triplet! We&apos;ll explore a variety of ways to do this stroke and learn how to apply to a simple blues tune. Open to all levels. 3pm-4pm Vendors are open for business/Socializing and sound check on MainStage for 4pm concert. Casey grew up in Southern California and has pursued his musical passion well over 40 years. MacGill has performed on the Johnny Carson Tonight Show, the Gong Show, the movie Frances, and was in the original cast of the Broadway show Swing!, opening the show while singing and playing the ukulele, contributing five tunes to the score. He and his bands have toured in Australia, Japan, played swing camps in England, France, Italy, Spain, Sweden, Thailand and South Korea. 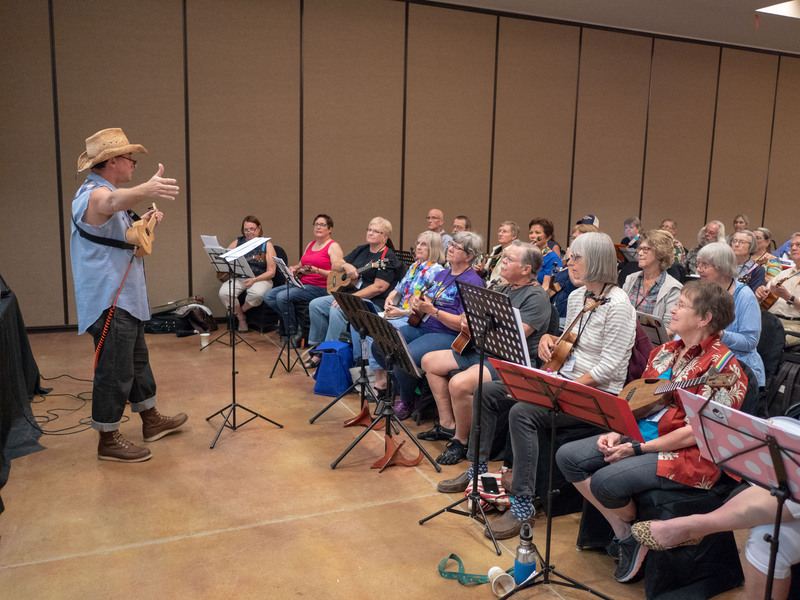 He teaches at ukulele camps; for Centrum in Port Townsend, the Ukulele Hooley in Dun Laoghaire, Ireland, Vancouver Ukulele Festival, Uke U in Bend, OR.,and others. Check out his cover story in Ukulele Magazine’s Summer 2018 edition. For an exhaustive (and exhausting!) biography, check out the cover story of Ukulele Magazine’s Summer 2018 issue featuring Casey. Neal Chin has been playing the ʻukulele for sixteen years and teaching for fifteen. Born and raised on the island of Maui, he began taking ʻukulele lessons at the age of nine. One year later, Neal started teaching ʻukulele lessons to family and friends, and he started competing and placing in ‘ukulele competitions. This led to the beginning of his performing career, as Neal started playing with other local musicians. At the age of fourteen, Neal taught himself how to play the guitar, thus broadening his musical scope. In high school, Neal played both ‘ukulele and guitar, solo and with other local musicians. His group of private ʻukulele students widened, and he also taught large groups of students at the Pomaikaʻi Elementary School. Neal directed fifty of his Pomaikaʻi students in his first ʻukulele ensemble, and simultaneously self produced and wrote his first album titled Who I Am. Neal moved to Honolulu at the age of eighteen to continue his career as a performing musician and to continue to teach. Neal taught in a variety of venues throughout Hawaiʻi, including private practice, teaching centers, ʻukulele schools, ʻukulele retail shops, and English schools. Along with the teachers at the &apos;ukulele school &apos;Ukulele Hale, Neal’s students performed throughout the islands at events such as volunteering for the Shriners Hospital for Children, The ʻUkulele Picnic of Hawaiʻi and the Hawaiʻi Book and Music Festival. Neal’s students have also competed and placed in ʻukulele competitions, such as the Duke’s ʻUkes Contest. In his six year span in Honolulu, Neal co founded two bands and continued to constantly play with over fifty musicians and acts, including Benny Chong, Erika Elona, David Kamakahi, Illisit, and Steven Inglis. Neal has credits on many recordings, including the Nā Hōkū Hanohano award winning album, The Akira Project. Neal also has writing and playing credits on the Broke Aesthetic album House of Bones Ep, and also on the albums Things to Break and Seasons Greetings From Soul Sound 2. 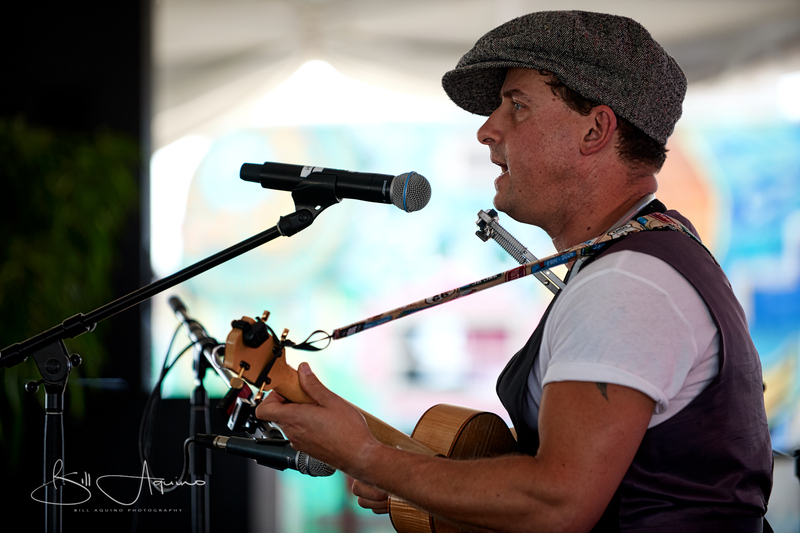 ...is a nationally renowned ukulele instructor, author and entertainer. Lil Rev is the founding director of The Milwaukee Ukulele Festival and one of the club&apos;s founding members. Cheryl Ann Kelly Is one of the founding members of the Milwaukee Ukulele Club and Festival. She teaches a legion of ukulele students in the Milwaukee area and her local concert series House Concerts MKE are well attended showcases for some of Milwaukee&apos;s finest performers. The Ukulele Sunshine Band formed in 2015, with all 5 members coming from the ranks of the Milwaukee Ukulele Club. Over 10 years of fun and practice playing together in the Club at meetings and Club events gave them the experience and desire to form a Ukulele based performance band. "We love playing the uke and singing together, and thought we could entertain people with an eclectic mix of songs- oldies, folk, country, rock, pop, and even some originals" said Dave. The band has been playing over the past 3 years at private parties, coffee houses, farmer&apos;s markets, restaurants and bars, and festivals. "We&apos;ve worked hard to develop a fun set list, one that audiences love to sing along with!" said Dave. Cheryl Ann adds "My husband Thor learned the uke bass to help round out our sound, Jack plays great lead ins and instrumentals, Dave, Mark and I strum and sing..... and we add some fun percussion on some songs too!". All agree that it&apos;s been wonderful to be in an all Uke band, something not seen before in Milwaukee area bars and events, and providing audiences with a night of pleasurable music that is unique, energetic, fun and participatory. Come sing-a-long with us!